LYPurpose provides services to help women clarify their vision and reach their goals. Regardless of your present place in life and the transitions you may be going through, we are here to help you achieve your goals and move on to success in your life. Virtual assistance and specific guidance to unlock your potential, and propel you to where you want to be. Host an enlightening vision board strategy session for your ministry or organization. Enhance events with valuable content about accomplishing life goals and how to get there. Discover tools to help you define your purpose and further your goals. Need consulting for implementing your Next Big Career transition? 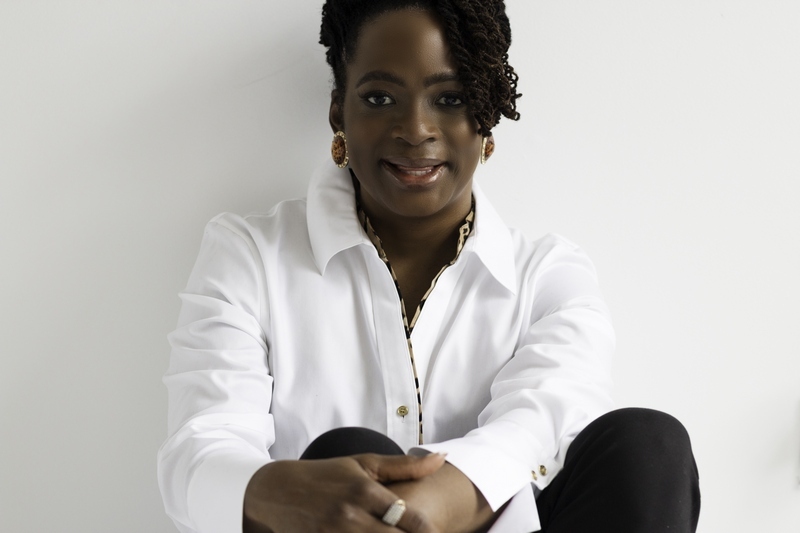 Shawn R. McLeod offers one-to-one or small group coaching at rates that won’t crush your budget, but afford you the specific time and attention you will need. 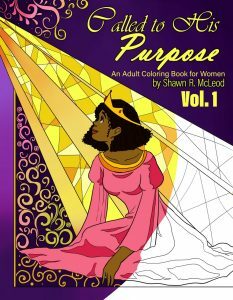 LYPurpose uses creative, inspirational techniques to help women to express and document the vision they have of themselves fulfilling their dreams as they use their skills and talents toward their God-ordained assignment. Shawn specializes in helping women have a greater impact in the world through building their inner vision of themselves dominating in their God-ordained mountain of influence. Now enjoy the convenience and effectiveness of online coaching. Get a personal touch of assistance with convenience – move forward into living your purpose now! Discover the advantage of one-on-one coaching, customized recommendations, and more! LYPurpose has been such a great help to me! Thanks to the program I was able to regain my passion and sense of self. If you're on the fence about attending (because you've done this exercise a million times already...), GO ANYWAY and make the LYP-VBP number one million and one! I seriously showed up out of obligation, but left stronger than ever and forever changed. Can't wait for the next event! Iron absolutely sharpens iron!!!! The LYPurpose vision board experience I felt excited, connected and empowered. I was in awe at how ideas, gifts and dreams were pulled to the surface with your unique process. There is so much more than painting, glue and pictures. It is powerful. Inspiring! Thought provoking! Life changing! These three phrases describe Shawn McLeods March 2017 and her April 2017 LYPurpose Vision Board Parties. I keep coming back for more. This is something that everyone should do at least once a month. It was an absolute blessing to have the opportunity to unwind from a long work week and take the time to network, eat and be creative! This was my second time attending the LY Purpose vision board party and I look forward to attending a third time!